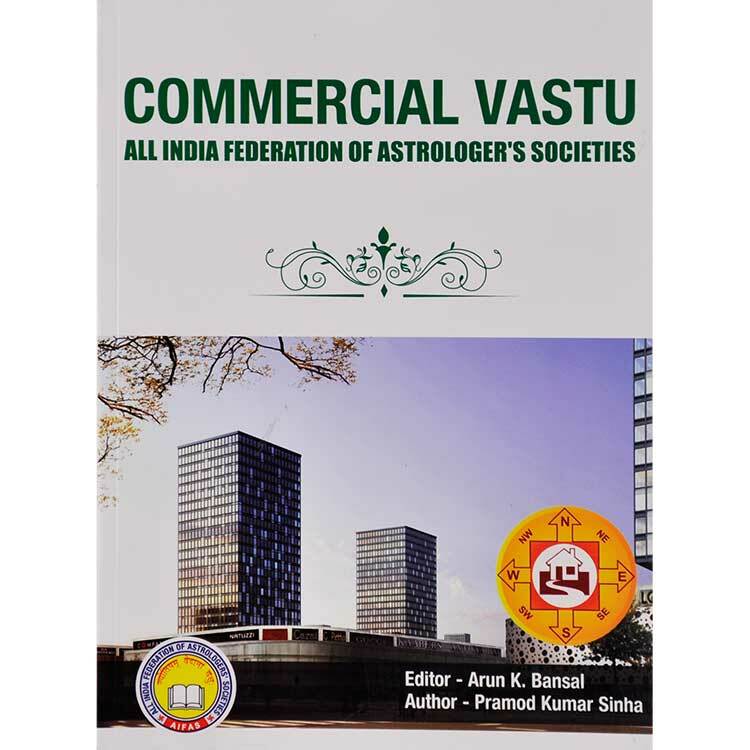 This book contains the fundamentals of commercial vastu and has been written according to the need of the students of All India Federation of Astrologers Societies. 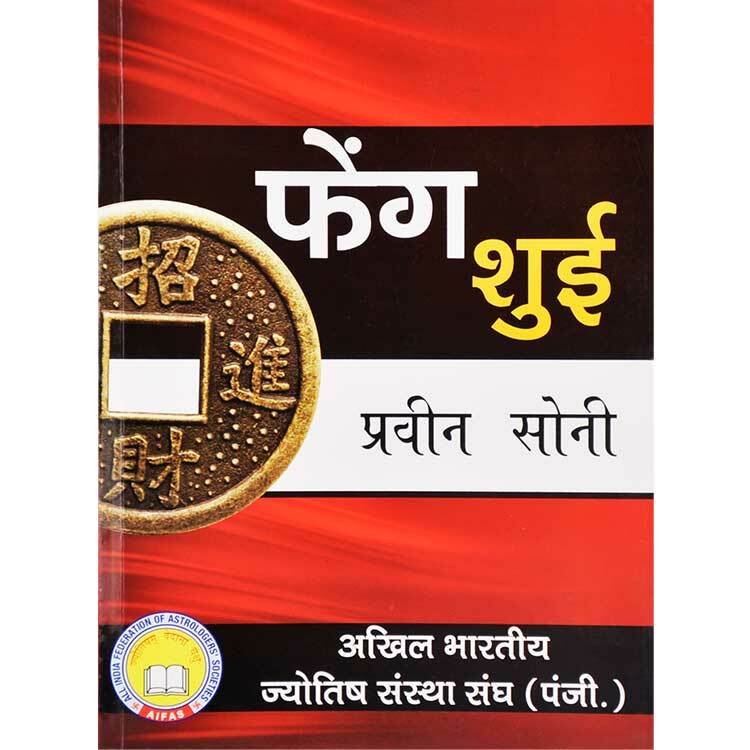 Vastu shastra is a mysterious and detailed subject which has become relevant in modern times for everybody. 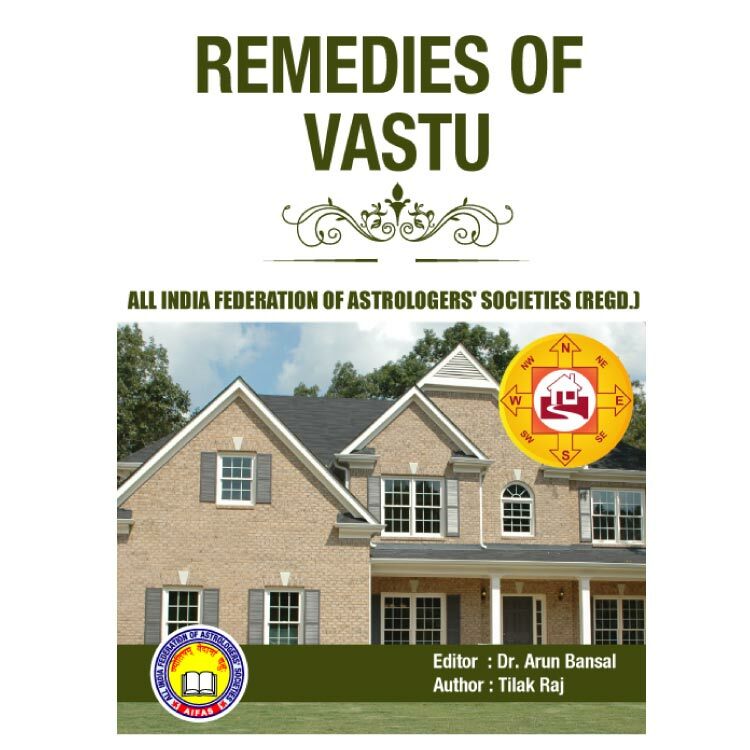 We do not become the victim of vastu faults if we apply the fundamentals of vastu shastra in building construction. 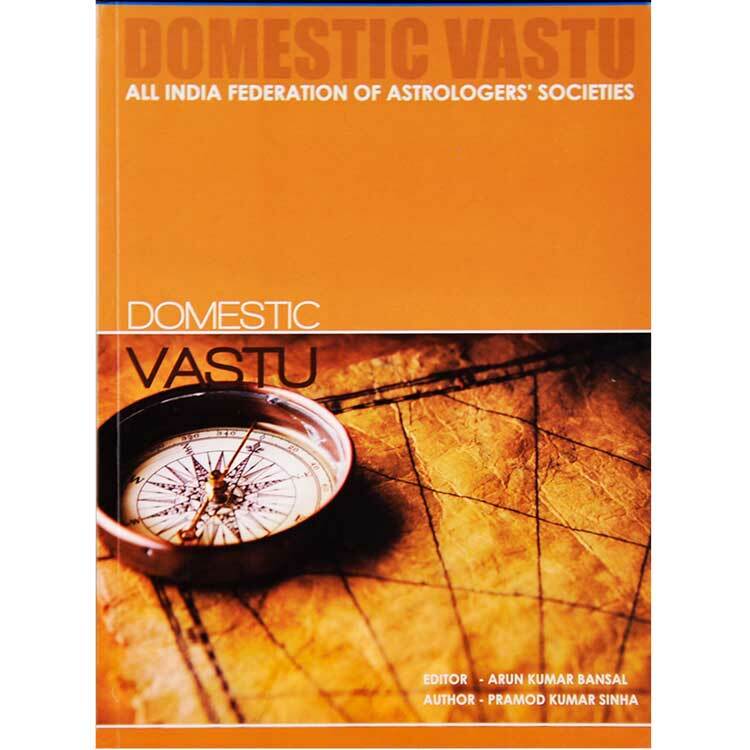 We can get rid of vastu related faults. In the present time, businesses are developing very fast and small towns are developing into industrial cities. Production is increasing day by day, new offices are opening on the daily basis but what will happen if you open a office investing lot of money and with new hopes and it does not work, then? Then you must go for a Vastu check. It has almost become a trend in present day world to consult a Vastu expert, before constructing and/or designing not only residential, but commercial buildings as well. In fact, businessmen prefer to seek vastu advice before beginning any commercial construction. 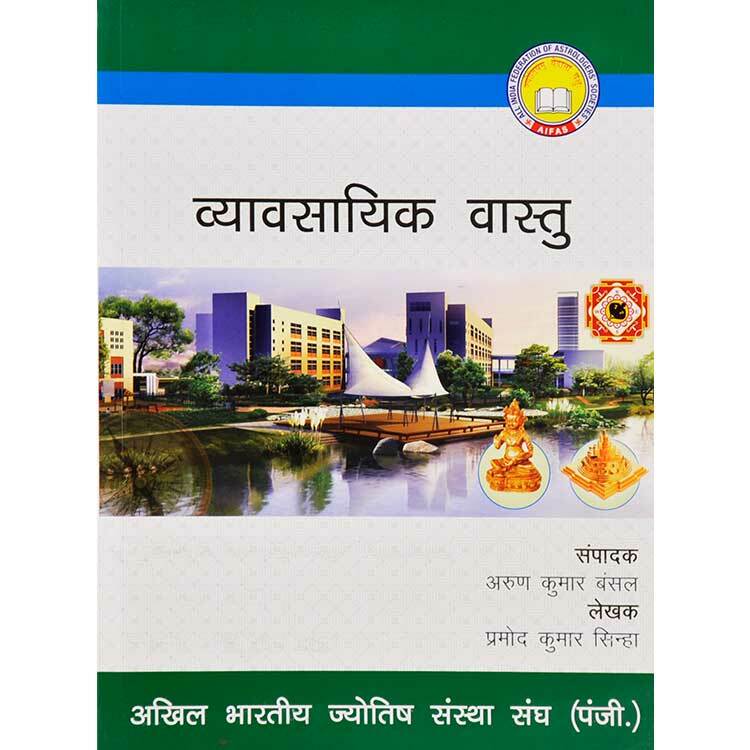 This book deals with those fundamental rules which should be followed while designing a commercial building like office, shop/showroom, temple, industry, factory, hotel, restaurant, resorts, hospital, bank, clinic, institution, school, college, restaurant, cinema hall, city vastu etc.